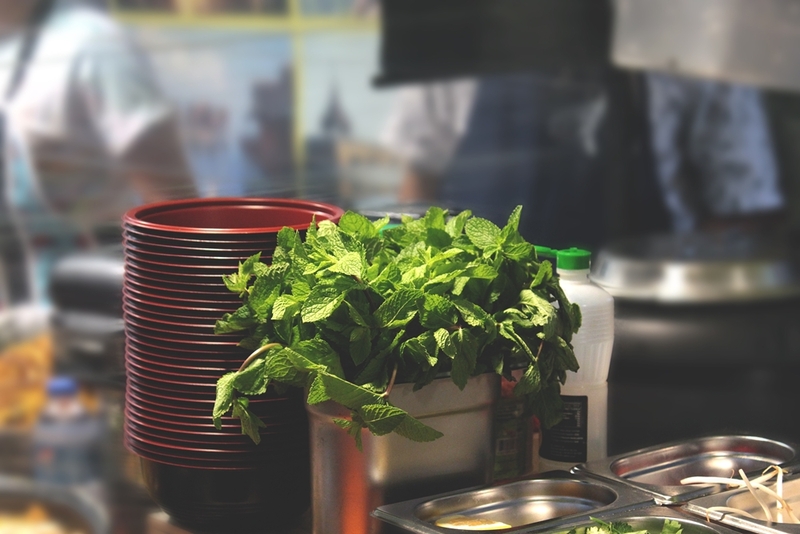 The hospitality industry operates with incredibly tight margins, and as a chef, manager or owner, it’s important to continually identify ways to streamline production and commercial kitchen equipment in order to save time and money. When it comes to working more efficiently, increasing food quality, and boosting your bottom line, a blast chiller or blast freezer can help you achieve a significant return on investment. Unlike normal refrigeration, blast chilling or blast freezing can significantly extend the shelf life of your food. 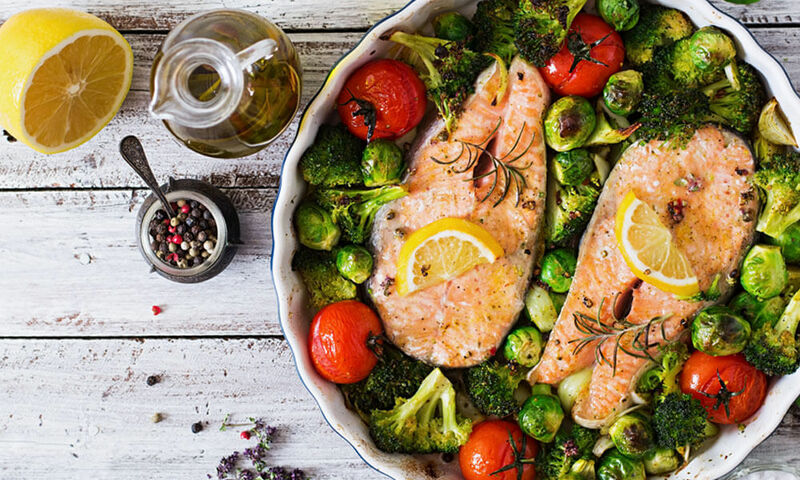 By incorporating a Friginox blast chiller or blast freezer into your kitchen, you can reduce moisture loss in cooked foods – increasing yield and maintaining delicious natural flavour and quality. A chiller system also means you can produce a higher quality of food all year around, and cut the waste that can result from the traditional chilling and freezing process. 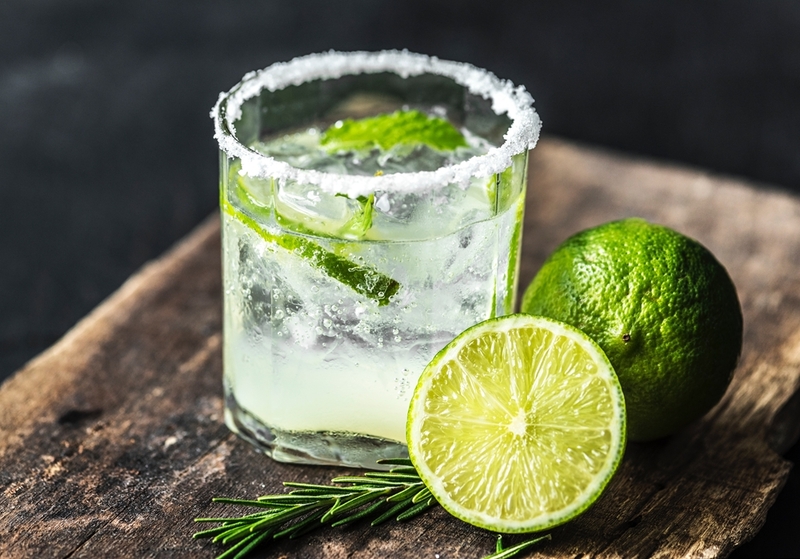 As blast chilling or blast freezing maintains the fresh quality of your ingredients, you can buy larger quantities of produce when it is in season, readily available, and priced at its lowest. You can then store it for long periods of time, without compromising the quality or freshness. It is widely accepted that in-season premium quality products that have been blast frozen and thawed are often better quality than a fresh product that is available out of its peak season. Blast chilling and blast freezing equipment simplifies your overall commercial kitchen ordering process, and enables you to plan more effectively, without too many disruptions to your menu caused by a lack of availability. With standard refrigeration and freezing, there are always some items that suffer from product deterioration, freezer burn, shelf life reduction, and as a result are required to be discarded due to poor processes. Friginox blast chillers and blast freezers from Moffat help alleviate this problem, and enable you to reduce the likelihood of soiled or damaged food. A blast chiller / blast freezer system can also streamline production processes, enabling staff to work faster and more effectively. This gives you the flexibility to adjust your staffing levels to meet demand, as well as manage your overall operating costs. Friginox blast chillers and blast freezers also help you meet food safety requirements by reducing the potential growth of micro-organisms which result in your food deteriorating more quickly. With an optional printer or USB port, gathering information on chilling and food temperatures, as well as meeting legislative requirements has never been so easy. When considering a blast chiller or blast freezer for your business it is important to recognise their importance in the overall refrigeration process. In many traditional kitchens, it is common practice to place warm food into a fridge or freezer to bring the food down to 3°C or -18°C respectively; this practice results in the fridge or freezer having to operate outside of its designed capabilities. This equipment misuse results in increased power and service costs, as well as a shortening of the equipment’s expected life cycle. Remember a cool room or fridge is designed to keep cold food cold, and a freezer room is designed to keep frozen food frozen. In contrast, your Friginox unit is designed to take hot food directly from your oven and turn the food cold – whether for chilling to 3°C or freezing to -18°C. 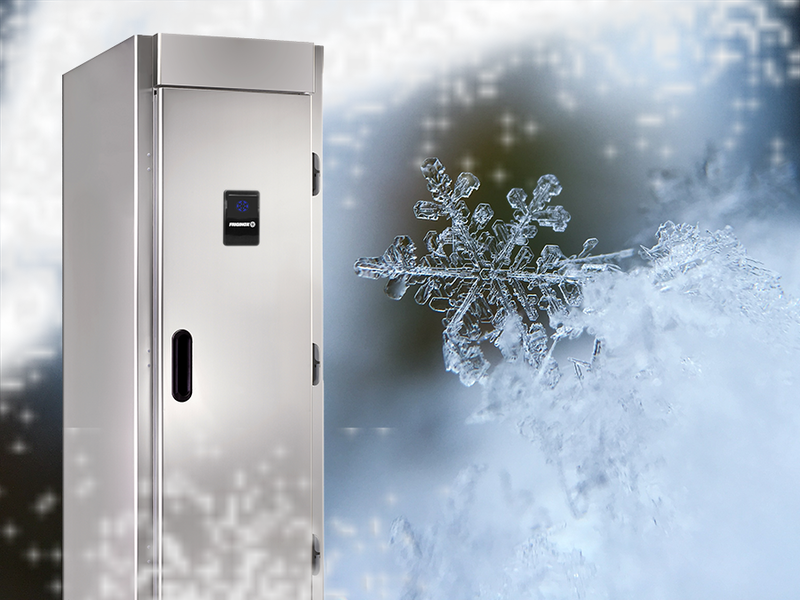 While all other commercial blast chillers and blast freezers on the market operate at a single ‘factory set’ temperature, whatever the product, the Friginox blast chillers and blast freezers automatically select the temperature most appropriate for the product characteristics out of more than 40 different temperatures. To ensure optimal energy consumption savings during your chilling processes, the unique self-adapting intelligent i-Chilling by Friginox automatically analyses the products chilling behaviour, determined by its quantity, weight, thickness, consistency etc., and calculates the chilling air temperature most suitable for that product, in order to chill within a defined time. This process also prevents ice from forming on a product, which can significantly reduce its quality. Keen to find out more about what makes Moffat’s Friginox blast chillers and blast freezers superior to other commercial chiller and commercial refrigeration products? Our network of dealer showrooms are well resourced to provide all the information you need on the Friginox range. To see the equipment in action, simply book in for a demonstration at a Moffat test kitchen near you. Our skilled chefs and knowledgeable sales team will help you select the right equipment for your business.